Dr. Beykovsky has an ongoing commitment to incorporating the latest neurosurgical techniques into his clinical practice, allowing for superb care in a compassionate and timely manner. His philosophy is to educate his patients and participate in their care and decision-making for the best possible outcomes. His medical interests include minimally invasive spinal surgery, complex spinal surgery, brain and spinal trauma, brain tumor and functional neurosurgery, including epilepsy and movement disorders as well as computer-assisted stereotactic neurosurgery. 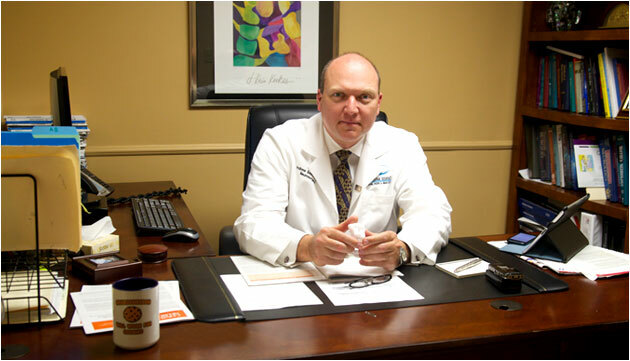 He is fluent in Spanish and enjoys providing neurosurgical education and assistance to third-world countries. When you need exceptional spine, nerve and brain care, get in touch with us here are Neurologic Associates of Wisconsin – Spine, Nerve & Brain Center. You can reach us at 414.298.7142 with your questions or to book an appointment. Columbia St. Mary's - Ascension. Water Tower Medical Commons 2350 N Lake Drive. Elmbrook Medical Arts 17000 W North Ave.
For your convenience, you can use our online Request an Appointment form.